With 2017 coming to a close and the holidays just around the corner, it's important that we discuss the dangers of driving in poor weather. Conditions such as rain, snow, sleet, and hail may not impede the postal service and other couriers getting packages where they need to go, but they can lead to many hazards for motorists in Scranton and en route to winter vacation destinations such as the Poconos. 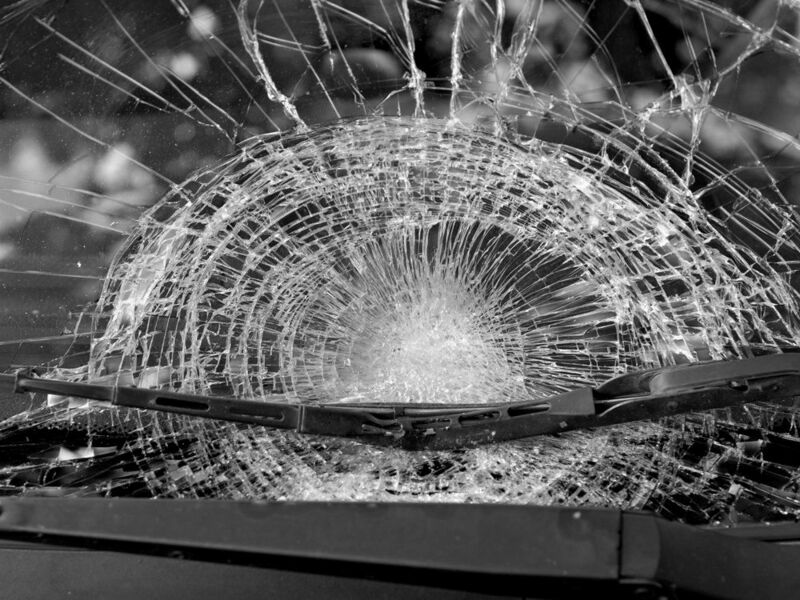 When auto accidents happen, our team of injury attorneys may be able to help. Let's take a moment to consider the dangers of driving in the snow and what can be done to prevent major injuries and vehicle damage. Snow and winter weather make a mess of roads and make it much more difficult to get around. If you've even driven in light snow, you know how challenging it can be. This is why it's so important to exercise additional safety while behind the wheel throughout the winter. While driving on snow, tires will often lose traction, making it much more difficult to maintain control of your vehicle. With freezing temperatures, there's also a likelihood of black ice one many roadways, which cause cars to slide and glide even when using your brakes. Make sure you have proper tires for the weather and to drive cautiously to avoid sliding. When driving in snow itself, chains or proper snow tires can be a literal lifesaver. When it's snowing, your visibility may be impaired. You may not be able to see too far ahead of you. In heavy snow and winter storms, your visibility may be drastically reduced. This makes collisions much more likely, whether you're on the highway or traveling on city streets. Given these many dangers, it's of the utmost importance that you drive with your headlights on, and that you give other drivers ample room. This helps make sure your vehicle is seen and also allows you to notice others who may be on the road. Even though plows do a great job getting snow off the road, there may still be large piles of snow on roadways that make road conditions difficult or even dangerous. If you collide with a snow bank, your vehicle may get stuck. Be careful about any snow-related debris while on the road. As you can imagine, snow can lead to many challenges for emergency vehicle and response teams. It can take much longer for these emergency vehicles to reach you, especially if you happen to be on a rural or remote highway. These delays in emergency response can tragically mean the difference between life and death. During the winter months, make sure that your tires are in good condition, that you have snow chains handy in your vehicle, and that you have the right emergency kit handy as well (e.g., flares, a battery pack for your cell phone, a flashlight, a blanket, etc.). Proper vehicle maintenance is a good idea before any vacation driving as well. Ultimately, though, be sure to check on weather conditions before you get behind the wheel. If there's heavy snow or a winter storm going on, it may be best to avoid driving if possible. Better to be safe than sorry, especially at this time of year. For more information about your legal rights and options following a serious motor vehicle collision, be sure to contact an experienced injury and accident attorney today. The team at Foley Law Firm is here to help you in your time of legal need.